There are numerous laws in place to assist and financially protect persons injured through no fault of their own or due to the carelessness or wrongdoing of another. The NSW Government has restricted legal firms from advertising that they offer advice and services to assist injured persons entitled to compensation. You will need to contact us if you have an enquiry about a Personal Injury claim. Typically a claimant suffering personal injury should consider medical and rehabilitation expenses, lost income, loss of future income, unpaid care, loss of other financial benefits. 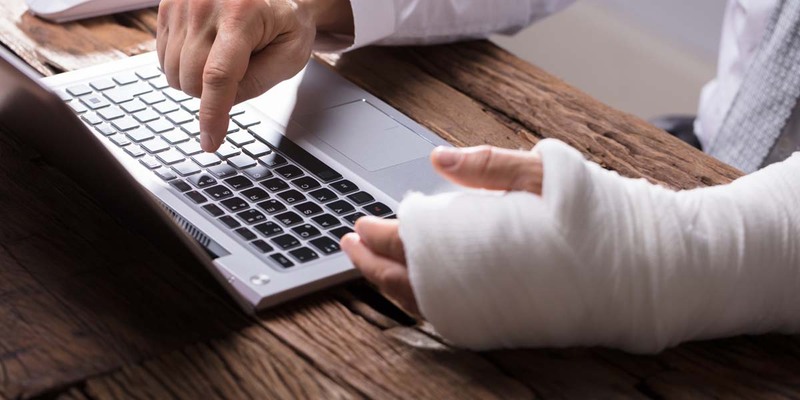 However the legislation provides different outcomes for the same injury depending on whether the injury occurred at a workplace, in a motor vehicle accident or in a public place or someone’s home. You should not settle a claim for personal injury with an insurer without first obtaining expert legal opinion. Strict Time Limits apply. Early notification and claim is usually essential.